Makeup brushes are always an important for applying flawless makeup. So it is always necessary that we should choose our makeup brushes carefully. 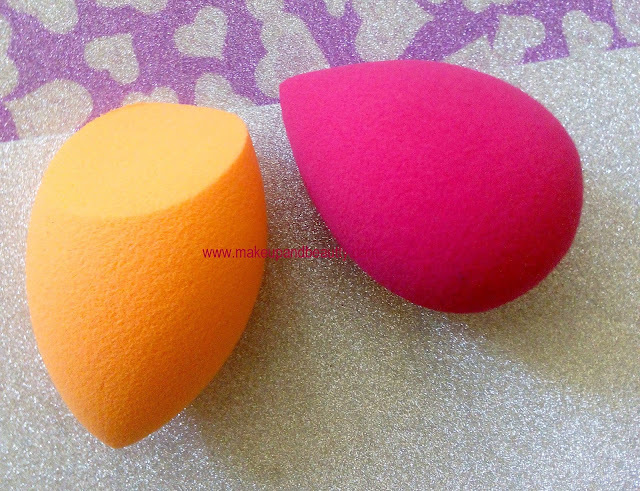 So today I am going to share my TOP 10+1 Makeup brushes and sponge list. The list consists of from high-end brand to affordable brand. 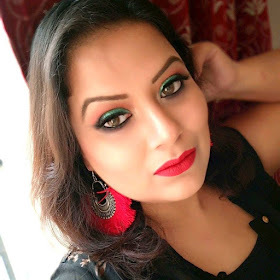 So before you shop for brushes, hope this list will help you a bit to sort out. 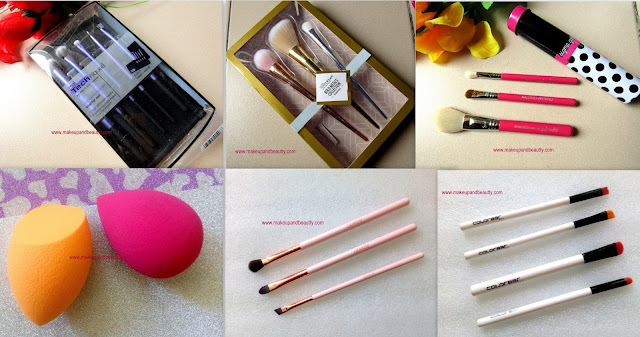 Starting with REAL TECHNIQUES brushes and sponge (it is also a makeup tool so include it in my post). It consists of 5 eye brushes and a case that are perfect enough to do eye makeup and easy to store. Priced as per real technique website: - Rs.1138.62/- . Panoramic case: dual carrier and stand keep brushes organized on your counter or on the go. Also perfect for drying brushes upside-down. The perfect tool to apply base makeup or cream contour, highlighter and blushes. Priced as per real technique website: - Rs.426.98/-. A perfect brush set during traveling. Priced as per real technique website: - Rs.2846.54/-. Create a fresh, beautiful look with the help of our Spotlight Essentials. We’ve combined three uniquely cut brushes to help you draw attention to your eyes and cheeks. 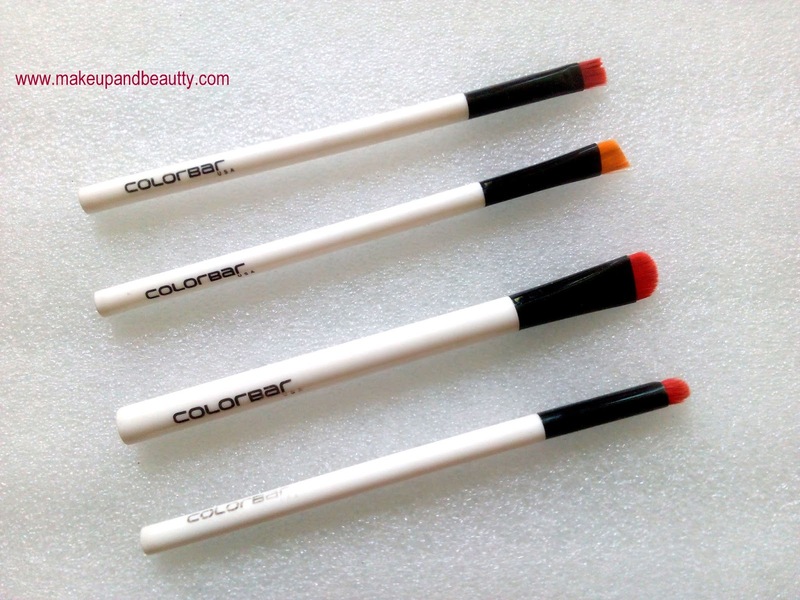 Each brush has multi-use bristles designed to work with cream, powder, and liquid makeup. A perfect travel-friendly brush set from SIGMA BEAUTY at an affordable price. The pop of pink in the brush added the too much feminine look to the brush set. This one is one of most selling brush kit in SIGMA website. Priced as per SIGMA BEAUTY website:- $29 + shipping. 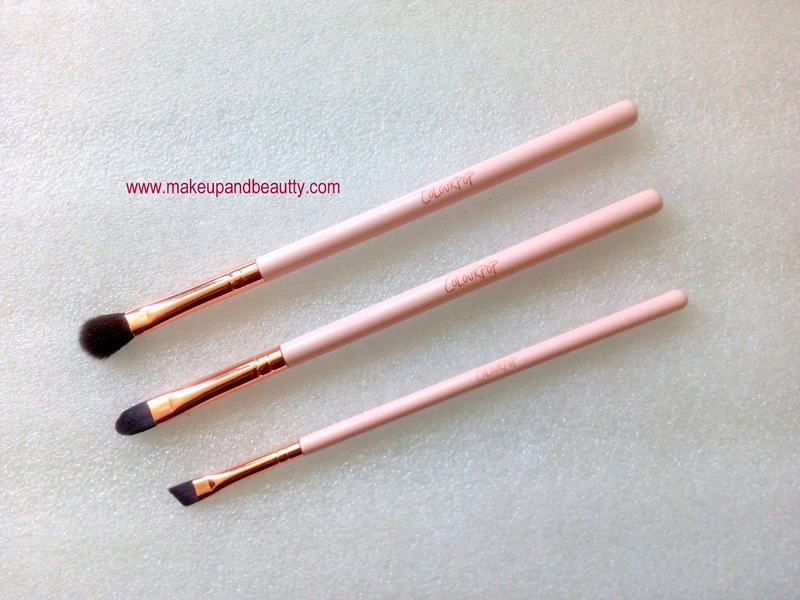 Brush your way to beautiful with 3 essential brushes. The travel-size top-sellers come in an exclusive brush tin, perfect for on-the-go touch ups. E25 - Blending: Controlled blending. Blend colors together onto the lid with added control. Buff out harsh lines for a well-blended effect. E55 - Eye Shading: Even application of color. Place color across the whole lid for an even and strong application of the product. Recently Colourpop cosmetics launched 3 beautiful pink gold eye brushes in their website which are super soft and highly affordable one. Priced as per COLOURPOP COSMETICS website:- $6 plus shipping (free international shipping over $50). A. Blending Brush: This tapered and fluffy brush will perfectly blend your shadow into the contour of your eye. 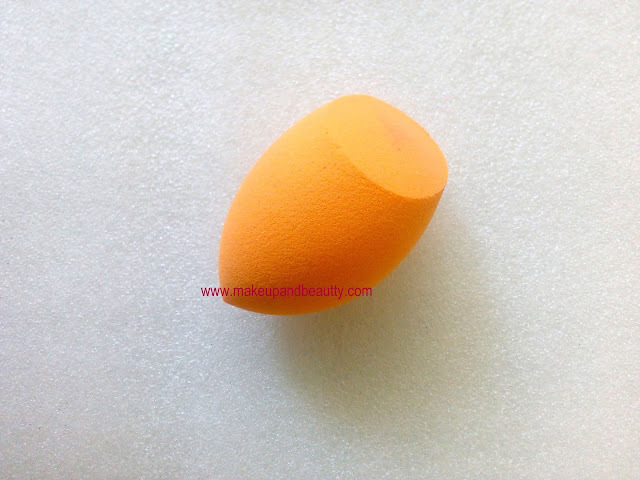 The softness of the bristle will give you a sheer coverage which you can build to your desired intensity. The brush was developed for Super Shock Shadow but also works well with our Pressed Powder Eye Shadows. B. Shader Brush: - This flat and firm brush will give you detailed application under your brow or on the eyelid. The firmness of the brush will pack shadow onto the eyes leaving a full-coverage payout of pigment. The brush was developed for Super Shock Shadow but also works well with our Pressed Powder Eye Shadows. C. Angled Eyeliner Brush: - This firm angled brush will give you sharp and precise lines, whether you are using on brows or eyes. This brush works well with Super Shock Shadow, Pressed Powder Eye Shadow, Crème Gel Colours, and Brow Gels. 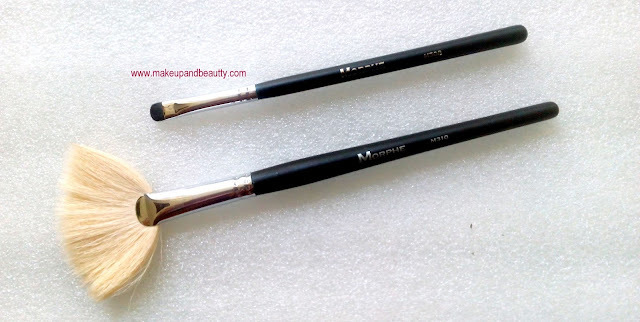 Although I have just started collecting brushes from this brand but I had to include it in this list as Morphe brushes are one brand that manufactures some good quality of brushes that can compare to any high-end brand brushes. 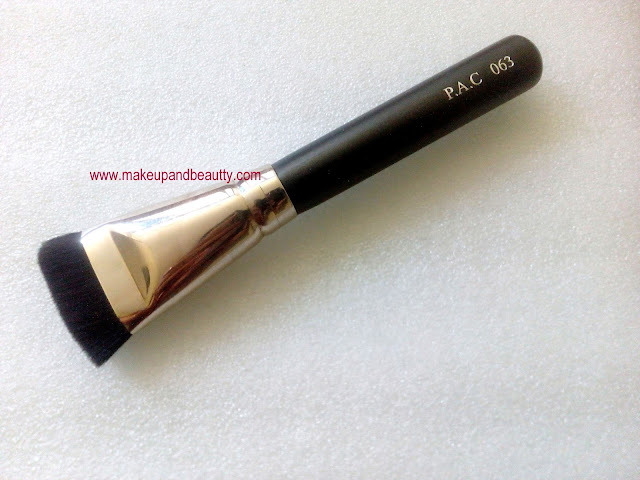 Recently PAC is one brand that is launching one after another some good products after launching a huge line of brushes. 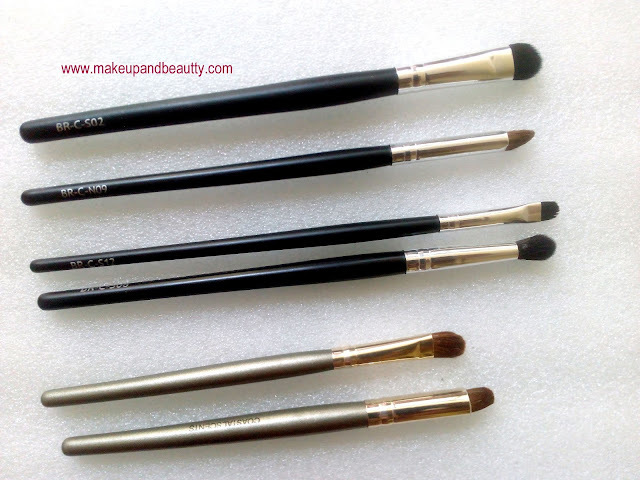 The brushes are quite affordable and very good in quality. I personally own only one brush till now from this brand but I am seriously planning to buy few more from this brand. 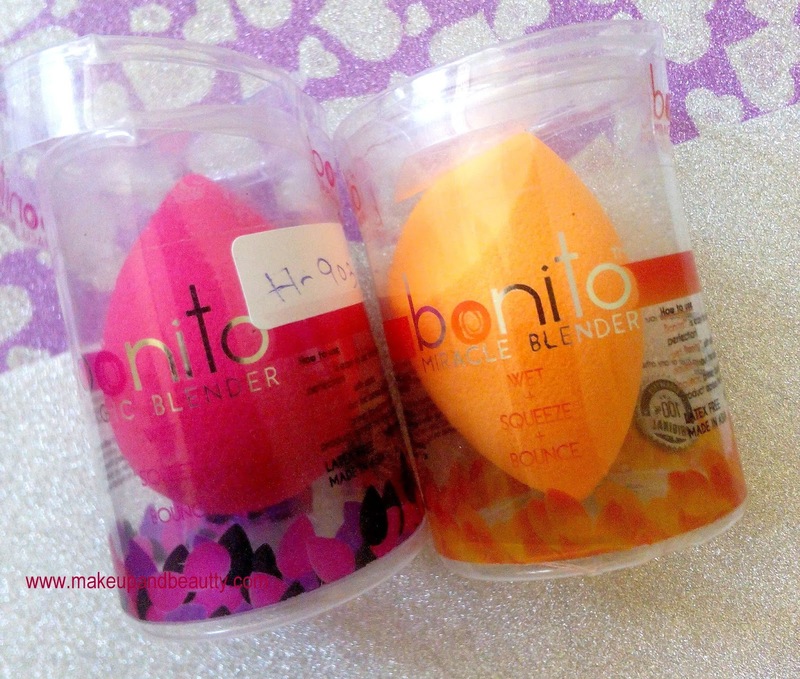 The reason of having this brand sponge in this list because BONITO SPONGE CAN BE EASILY COMPARABLE TO REAL TECHNIQUE SPONGE. I bought this sponge just after it launched on amazon.in as I heard loads of good reviews over it and that's why I Pick up almost all color of sponge from this brand as they are priced only Rs.199/-. And I am using it for a couple of days now and am loving it a lot so I think it is worth sharing tool on this list. Can you imagine? Only 199/-. There was a time when people was dying to have brushes from this brand. 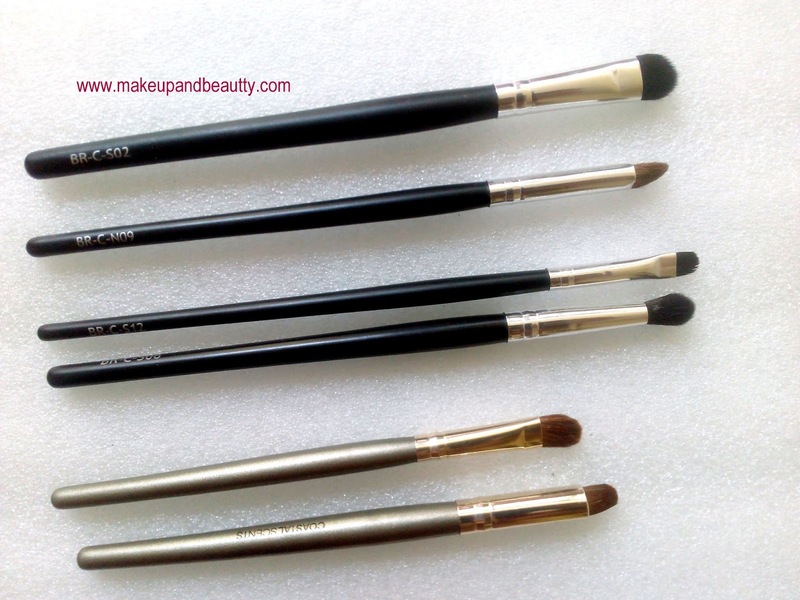 I am a big fan of COASTAL SCENTS BRUSHES. The shipping charges of products when shop directly from the website can burn your pocket throughout the year so keep your eye open during BLACK FRIDAY SALE when they usually have 50% off on entire site mostly. So yes this is another brand of brushes that makes out its place in this list too. VEGA and Colorbar are two brand that has some good brushes at an affordable price. 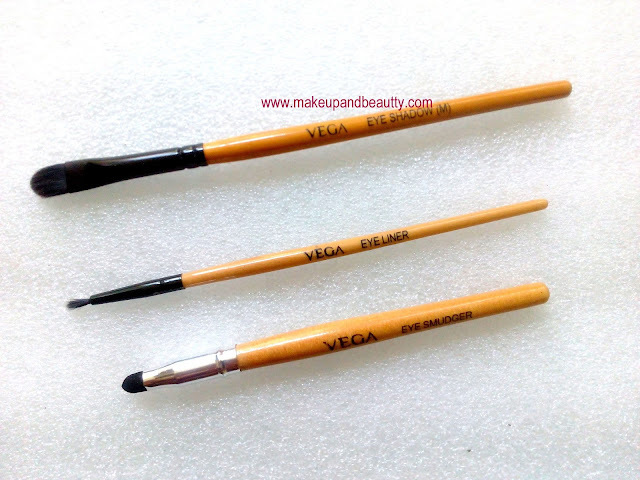 Although the powder and blush brush of Colorbar is a bit scratchy on my skin but they have some awesome eye brushes which I am using now from years whereas VEGA'S professional range of brushes and normal eyeliner and eye shader brushes are worth mentioning. So, that's complete my TOP 10 MAKEUP BRUSHES list. I hope you find this post helpful.